Join us for a morning of inspiration, reflection and collaboration with business and community leaders. 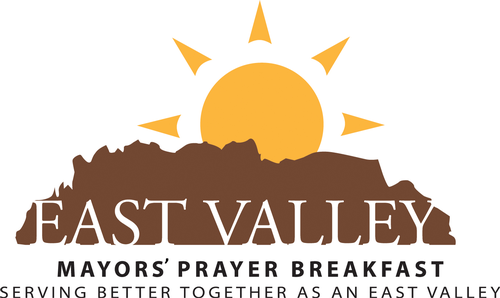 Faith leaders from across the east valley will lead us in prayer, and our featured speakers will share their personal stories of community leadership and involvement. 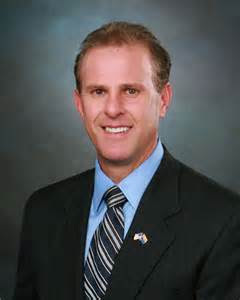 You won't want to miss this community event Chandler is hosting this year.